FedBizBeat congratulates the following top GovCon executives on their new roles in August. 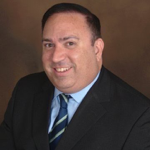 John Avalos was hired as chief operating officer of services integrator SOS International LLC. 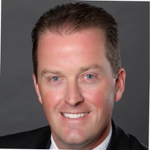 Brad Calvin was appointed to executive vice president of global marketing at MaxCyte. David Carns was promoted to chief strategy officer at Casepoint. Althea “Allie” Coetzee Leslie was sworn in as deputy administrator of The Small Business Administration. 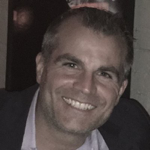 Brian Correia was promoted to managing director for North America region at (ISC)2. Lauren Dyke was named senior director, corporate communications at ICF International Inc.
John Eustace was appointed to senior vice president for security operations at Espire Services. Craig Fontenot was named senior vice president, strategic communications at National Parks Conservation Association. 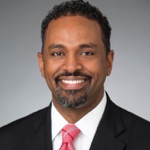 Biniam Gebre was hired as a managing director at Accenture. Amy Gilliland was appointed to president of General Dynamics Information Technology. 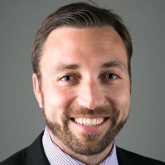 Matt Hickey was named vice president of AT&T’s global public sector channel marketing. 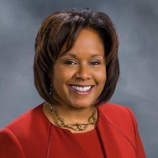 Stephanie Hill was promoted to senior vice president of corporate strategy and business development at Lockheed Martin. Joanne Isham was added to Polaris Alpha’s advisory board. Vivek Kundra was promoted to chief operating officer at Outcome Health. 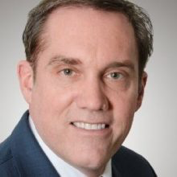 Jay McConville was appointed to chief executive officer at Privia. Kathie Miley was named chief operating officer at Cybrary. 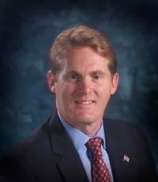 Tom Mooney was named director of public affairs at Harman International Industries Incorporated. Henry Muller was added to Polaris Alpha’s advisory board. Sean Pender was hired as president at MCR. 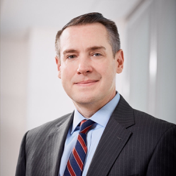 John Pitsenberger was named chief financial officer at Peraton. 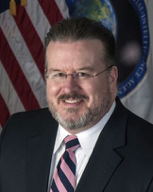 Justin Poole was named deputy director at the National Geospatial-Intelligence Agency. 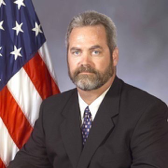 Jerry Punderson was hired as chief operating officer at Gryphon Technologies. 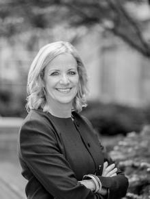 Gigi Schumm was hired as senior vice president of worldwide sales for ThreatQuotient. Andy Strampach was named vice president of business development at PAE. Brian Strosser was promoted to president of DLT Solutions. Gregory Touhill was named to Bay Dynamics’ Board of Directors. 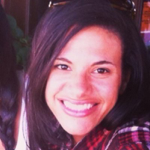 Shaundra Watson was named director, policy at Business Software Alliance. Robert Work was added to Raytheon’s board of directors.